Ryan has over 10 years’ experience in financial services, real estate development and acquisitions. 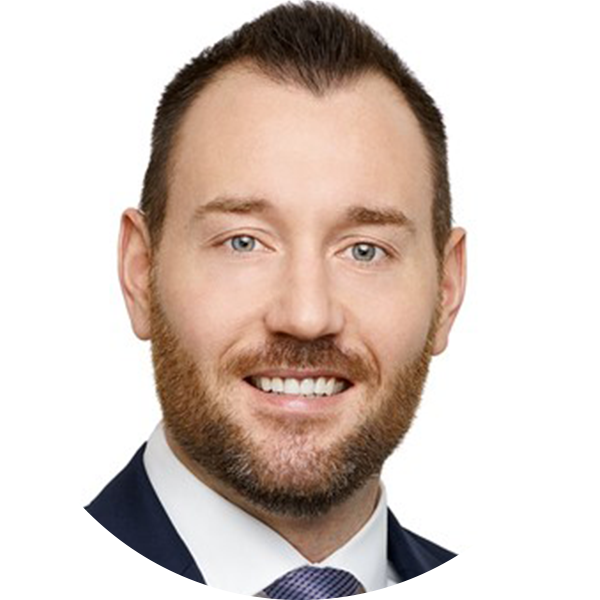 As First West Capital’s Regional Director, British Columbia, Ryan provides mid-market businesses in Western Canada with tailored subordinated debt, mezzanine and equity financing solutions for growth, acquisitions and transitions. Ryan holds a Bachelor of Business in Real Estate from the University of British Columbia, a Master in Business Administration from IE Business School in Madrid, Spain and is a CFA Charterholder. Ryan is a proud supporter of the BC Cancer Research Foundation, SAINTS Rescue and the Nikkei Foundation. Ryan regularly volunteers his time at local sporting events around Vancouver and the Fraser Valley.